To add audio to WordPress with the audio plugin, you have to be in Visual Mode, not HTML. You also need to save it first. If the audio still won’t work, try a different theme. 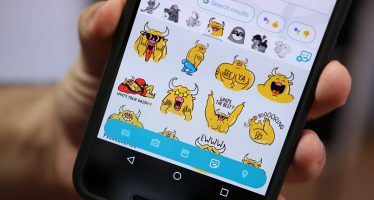 After months of anticipation and teases from some of Google’s developers, the company’s new Allo messaging app is finally here.